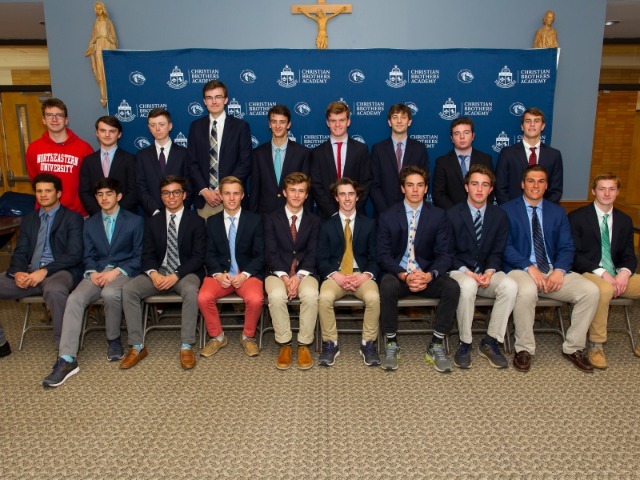 When the Christian Brothers Academy golf team won every major championship during a remarkable 2017 campaign, it seemed as if it would be tough for the Colts to top that feat in 2018. 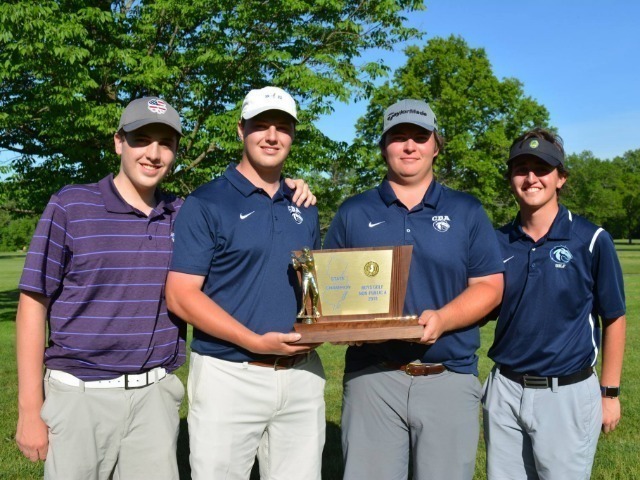 On Monday afternoon at Hopewell Valley Golf Club, CBA repeated as the NJSIAA Tournament of Champions winner, solidifying themselves as the best golf team in New Jersey and taking home their 14th state championship. 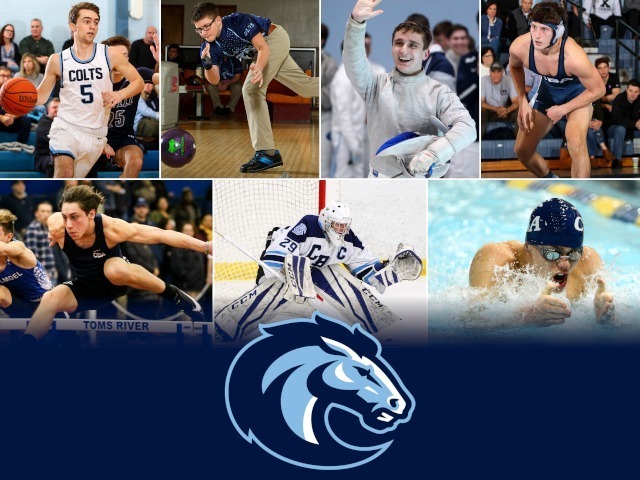 Just like in 2017, the Colts won every team championship during this campaign as well: Monmouth County, Shore Conference, State Sectional, and the state title at the Tournament of Champions. "I couldn't be more proud of this team," head coach Tim Sewnig said. "We grew as a team and watched everyone develop. Onlookers know what the tournament team has done this year, but a lot of people don't know about the seven first-timers who contributed to the overall success of the season. We counted on everyone at one point or another and everyone came through. We'll be graduating five, but we're in very good shape to fill in with the younger guys." What made this spring even more special was the incredible play of junior Jack Wall. The South Carolina verbal commit won every individual championship at each of those major events. He is the first CBA golfer to ever accomplish this "grand slam." Wall, who shot a 4-under-par 68, had to work a little extra for this one, needing a sudden-death playoff with East Brunswick's Arav Patel to secure the individual victory. "Jack has deservedly gotten a lot of attention for winning the high school 'grand slam,'" Sewnig said. "That happened back in 1998, when Corey Brigham of RFH did it. I was convinced I would never see that happen again. We won the TofC that year with a 318. This year, that score would have been good enough for seventh in the tourney. The golf has gotten that much better and Jack still managed to pull it off - and all while focusing first and foremost on the team goals." Overall, Christian Brothers topped the standings with a 297 score, beating second place Old Tappan by 14 shots. Bergen Catholic, the closest Non-Public A competitor, shot a 314. Junior Brendan Hansen shot a 75, while junior Randall Lazzaro and senior Michael Paduano each shot a 77. 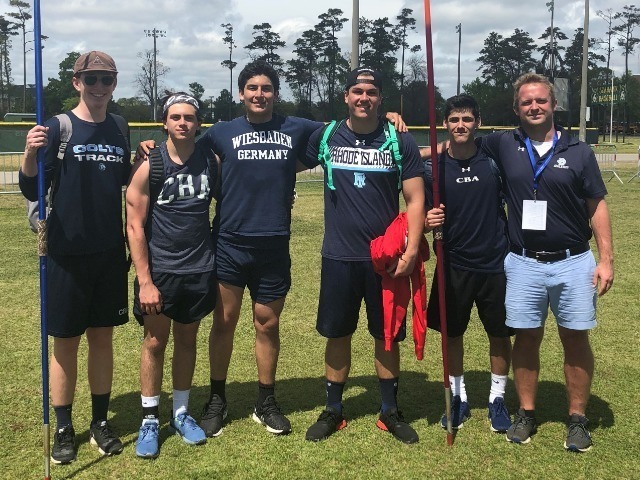 "Along with Jack, Brendan Hansen has been just a stroke or two behind in all these tournaments and would have been the best player on just about any other team I've coached. Michael came on in a huge way and was also our captain. He was constantly communicating with his teammates to keep everyone in-the-know regarding our team management. 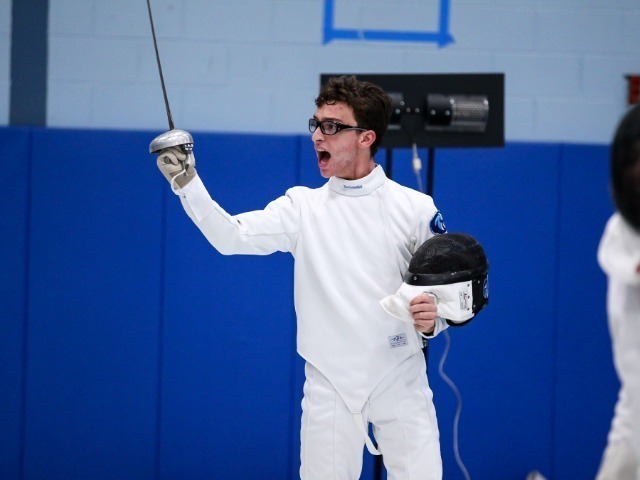 And finally, Randall Lazzaro has been every bit as good with a of breakout season, playing in all four tournaments after last season fighting to try to make the tourney team." 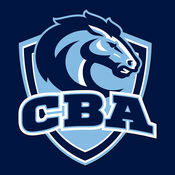 It's the ninth time that CBA has won the Tournament of Champions, which decides all six six NJSIAA state championships.